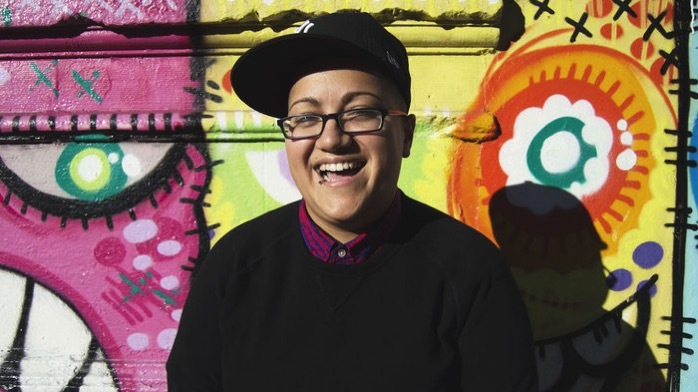 Marvel’s America Author Gabby Rivera #HispanicHeritageMonth « Adafruit Industries – Makers, hackers, artists, designers and engineers! When writer Gabby Rivera read an email from Marvel Comics asking her to write for them, she was convinced it was spam at first. 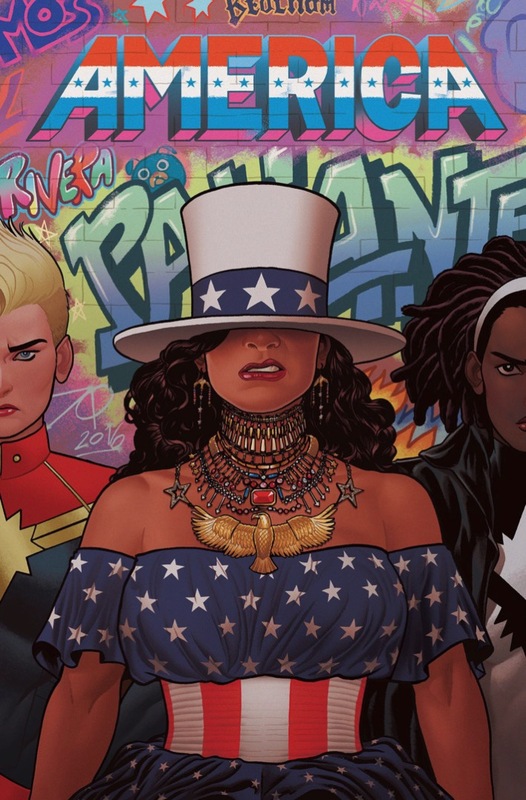 But it turned out to be legit: Marvel wanted Rivera to put words to a new comic series featuring the queer, Latinx superhero America Chavez. The next thing she knew, Rivera was deep in research on superheroes from Marvel’s vast archive. NPR’s Camilo Garzón caught up with Rivera at her home in Brooklyn.